September 4 -- Leontyne Anglin, director and executive producer, has been invited to serve again as a judge for the 2013 Youth Media Awards hosted by WHYY-TV. 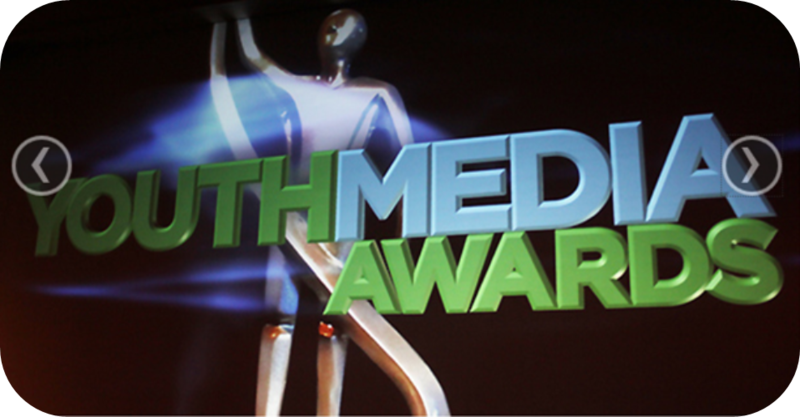 The awards honor the best media produced by youth in grades 6-12 in the Philadelphia region. This year, more than 100 entries have been submitted by students in five categories: documentary, narrative, new report, open, and middle school. Selected videos will be screened at WHYY during an evening film festival in October where prizes will be awarded and selected winners will be shown on WHYY's YArts Channel.